A total of 296 Turkish diplomats and 881 service passport holders have claimed asylum in Germany since the July 15, 2016 failed coup, according to Die Welt. 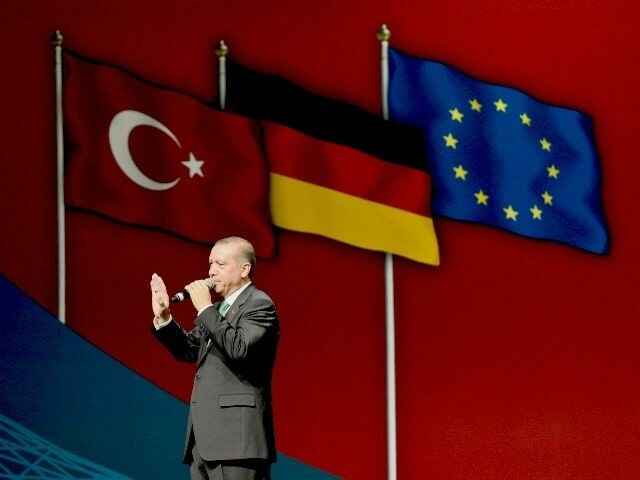 The number of asylum-seeking Turkish diplomats and holders of the service passport –only given to senior public officials and their family members– who have sought protection in Germany has increased to 1,177 in June, 2018, Die Welt said Saturday. The total number of Turkish asylum seekers from all backgrounds hit 3,382 in 2018 alone. The reason for the mass exodus from Turkey was Turkish President Recep Tayyip Erdogan’s post-coup crackdown against its critics: Gulen movement supporters, Kurdish minority, journalists, academics and people from many other circles.